We are located approximately 2.4 miles from Interstate 275 exit 65 (Amelia/Beechmont) on the left hand side in the Festival Marketplace. 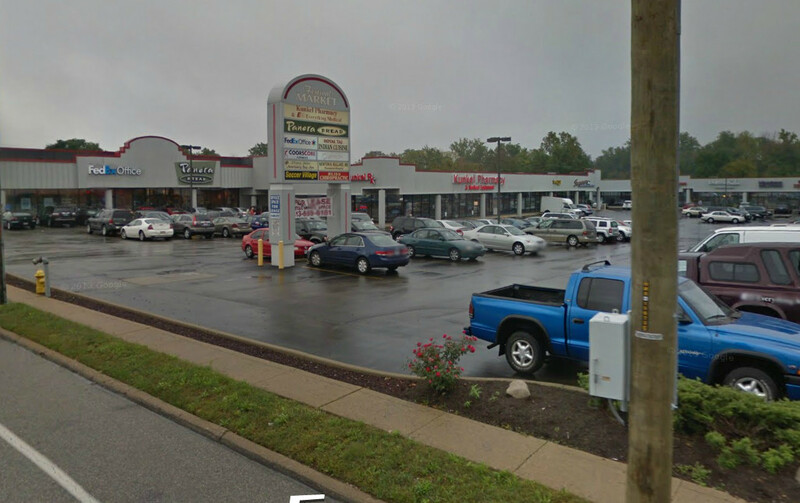 We are located approximately .4 miles from the intersection of Five Mile Road and Beechmont Avenue. We are on the right hand side in the Festival Marketplace, just past McDonald's. Feel free to use our mail slot for after-hours convenience. Please note, however, that any correspondence (including payments or policy change requests) received in our office outside of our normal business hours will not be considered received by us or valid until processed by our staff on the following business day. All email correspondence sent to our office is not considered "immediately" received for purposes of policy/coverage changes, exclusions, amendments, etc. Once we have received and processed your email we will send out any required signature forms, call you for confirmation, or send you a confirmation email. For immediate assistance, please call.